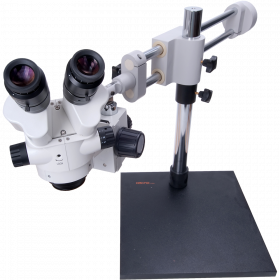 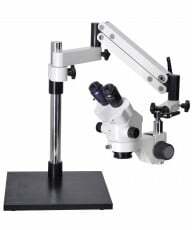 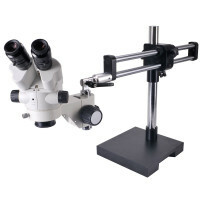 For use with any TV/AVI output Dino-Lite microscope (4112N series). 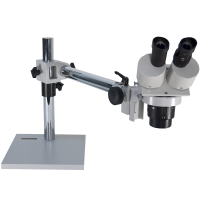 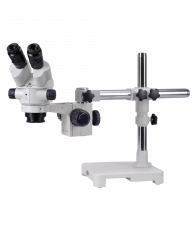 The recently upgraded Dino-Lite MSD10 is a hand-held portable viewing display which captures image and video recording data from any "4112N" series Dino-Lite microscope and sends it to a large, 5" viewing screen. 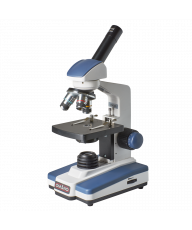 Built with the same Thin-Film-Transistor (TFT) technology as the MSD09, the MSD10 offers strikingly sharp images, easier menu navigation and features a built-in 8GB flash memory (or optional SD memory card, up to 32GB). 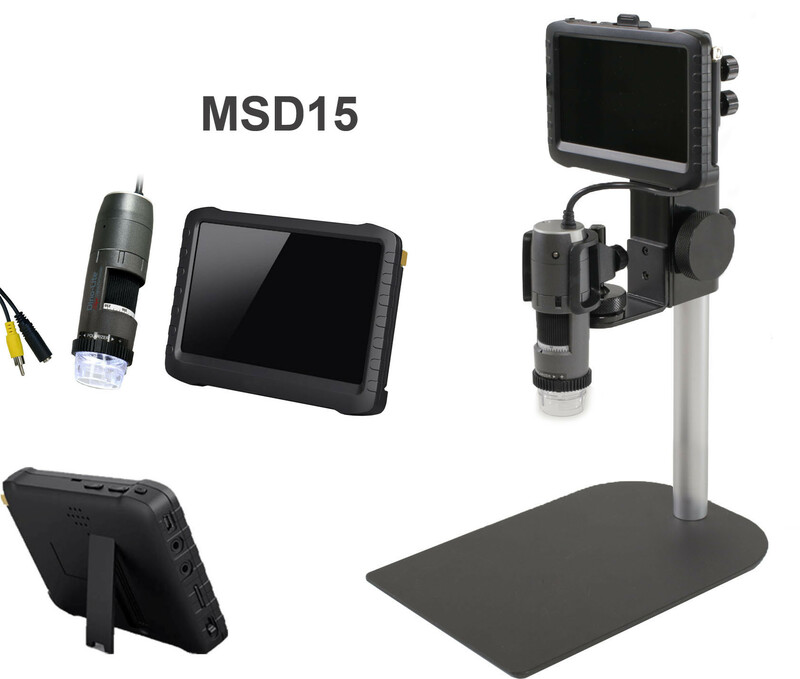 And at just 2.25" wide by 3.5" long, the MSD15 offers true, pocket-sized portability. 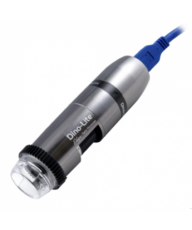 When coupled with any analog Dino-Lite camera, the user can carry out remote, detailed visual inspections and image capture in the field or in confined spaces without the necessity of a bulky computer. 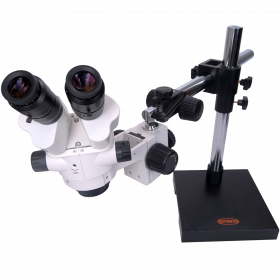 The large, 5" Thin-Flim-Transistor (TFT) screen offers 640 x 480 resolution and a sharp, distortion-free image, even in bright sunlight. 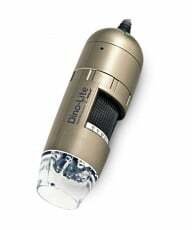 The rechargeable battery pack has 1800mAh of capacity for up to 4 hours of operation on a full charge. 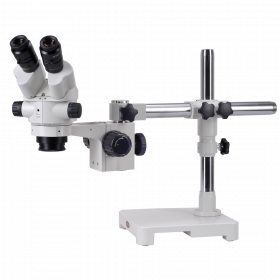 In addition, a built-in high-fidelity, noise-canceling microphone enables voice capture, perfect for recording key observations for later review and documentation. 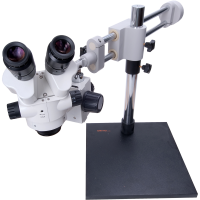 This makes it the ideal tool for use in law enforcement or scientific and medical field studies, as well as a host of other applications, such as industrial inspection and medical diagnostics. Accessories include AC adapter, RCA to USB, RCA, belt clip, record switch.